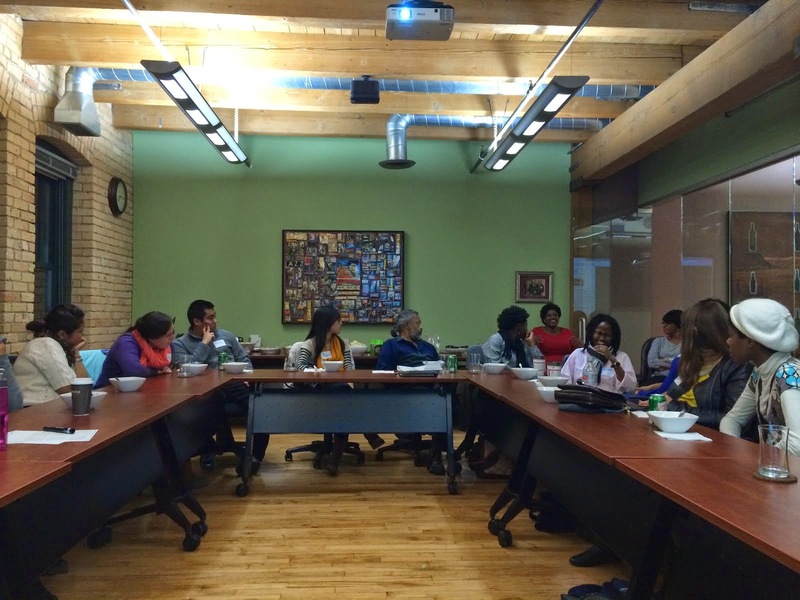 On October 30, LOCUS hosted our Microaggressions Mini Film Festival at the Jay and Rose Phillips Family Foundation. Chelles’ Kitchen provided delicious chili and cornbread for dinner and we made sure ample popcorn was available during the show! We screened over a dozen short videos during the event, beginning with the following New York Times-produced piece that helps define and explain microaggressions. Microaggressions matter because they’re the minor manifestations of systemic racism and policies that advantage the dominant culture. “I” statements are key to effective education. (Personal) safety first. Know the environment, and then choose your battle. It’s your choice to speak up or not. The burden of your people is not on you. Do right by you. 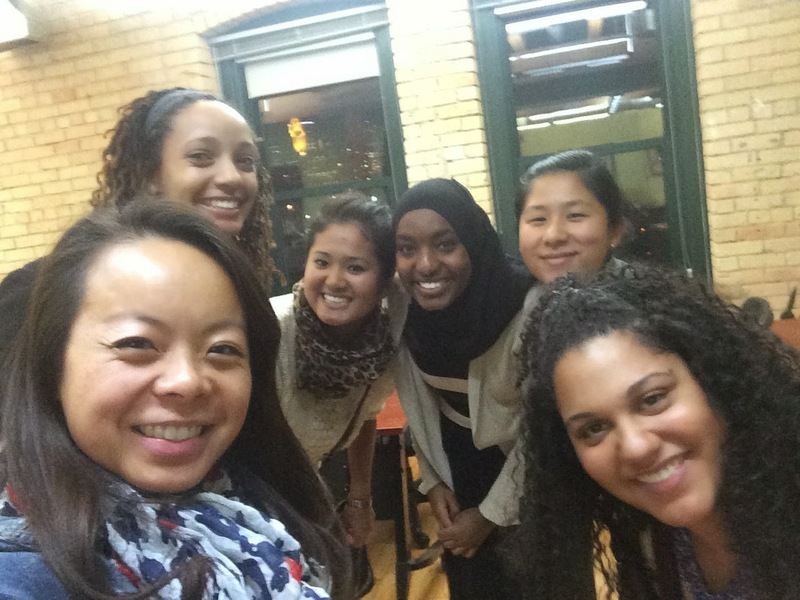 As people of color (POC), we should be aware of our own microaggressions against other POCs. Stand up for other POCs, in the community and with your own family and friends. Microaggressions are not only race-based, but are religious, gendered, ability-focused, etc. Thanks again to those who came out to share in a tasty meal, clever videos, and meaningful dialogue!